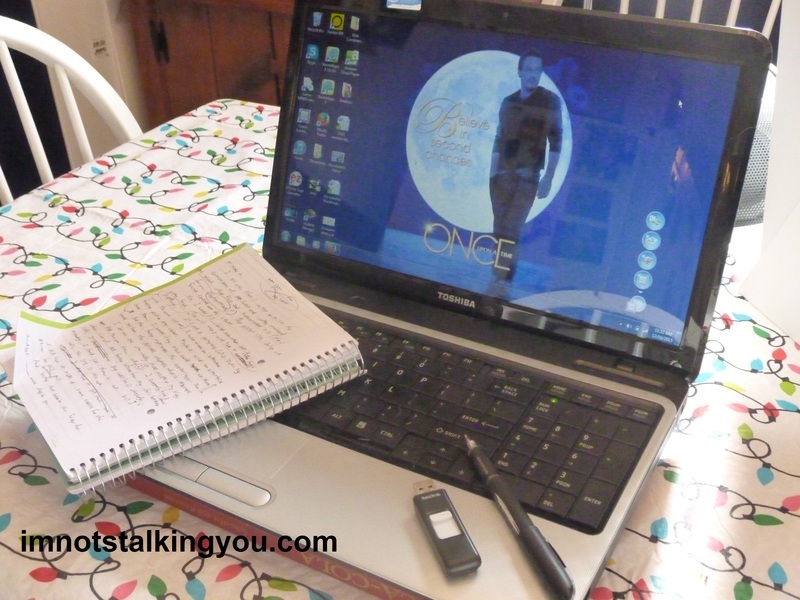 New Year | I'm not stalking you. 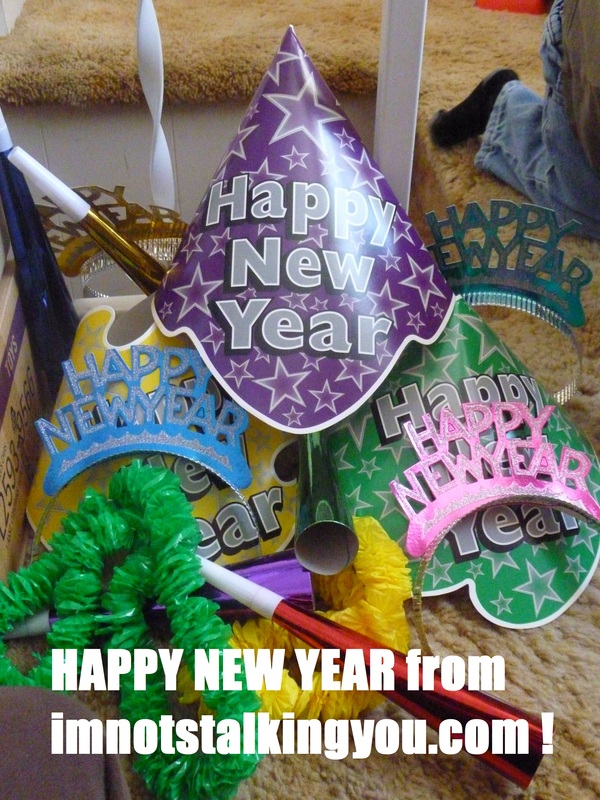 FOTO PHRIDAY: Happy New Year! Try for the things you only let yourself dream of before. Mr. Ugly-Man puts the moves on Harley Quinn. But she ain’t havin’ it. Watch out for that bat. Posted in A day in the life, Entertainment Worship & Review, UnProfessional Photography & Artwork and tagged book, cartoon, collectable, comic, figurines, foto phriday, Funco, Harley Quinn, Mr. Ugly-Man, New Year, pop, Suicide Squad. Bookmark the permalink.